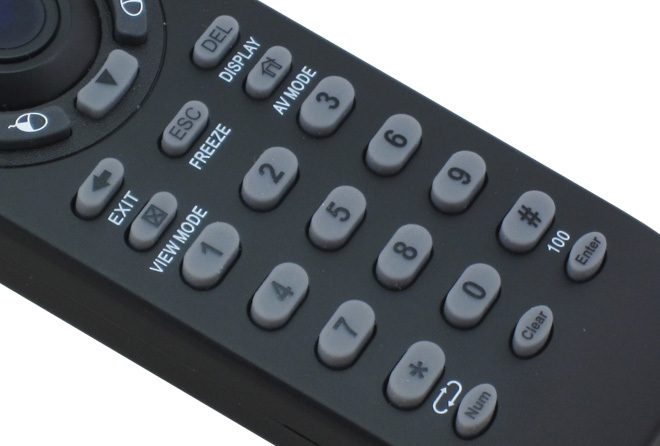 This remote is an all-in-one product for the use in your PC and TV by the combination technology of RF & IR in one device. 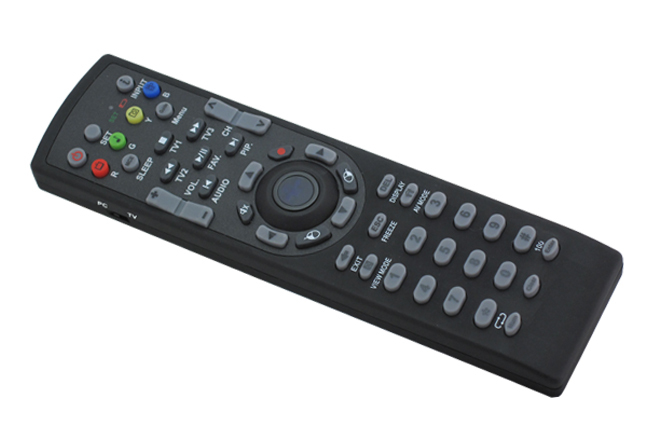 The 2.4G RF Media Center remote control with finger touch slim sensor combining with IR functions is the best computer input device and TV remote on market today. 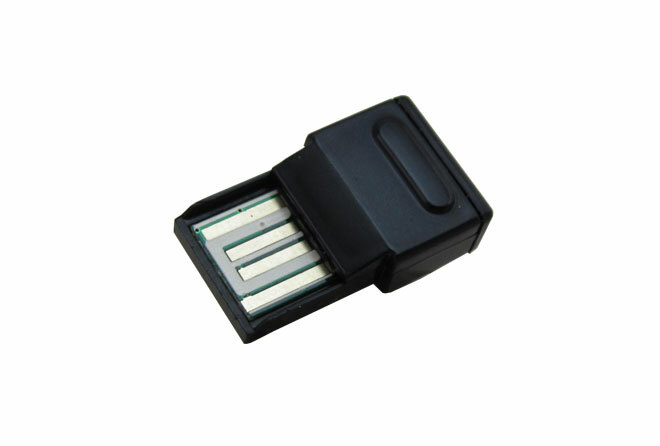 Its RF design is equipped with mouse keys and MCE Hot Keys. Under 2.4GHz RF,you can control devices even when you can´t see them,so just keep the entertainment system behind the cabinet. Goodbye clutter.Goodbye pointing. 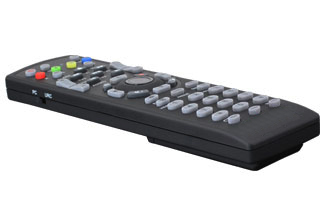 RM-868 works where most remotes don´t–through cabinet doors and closet walls. 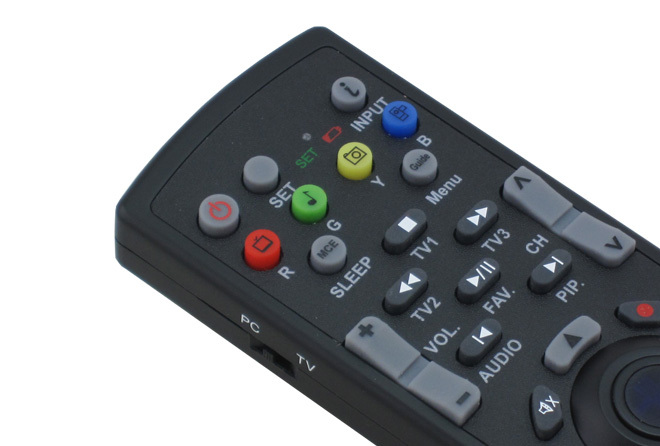 So you can control your devices from up to 30 feet away without having to aim the remote. And setting up for RF system control couldn´t be easier. 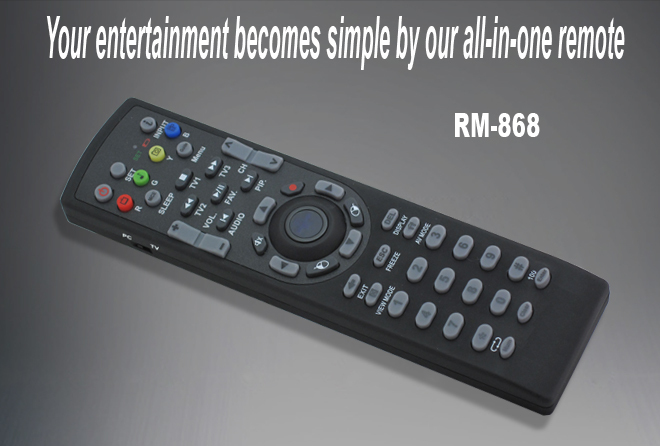 Not only this, RM-868 combines IR functions to control TV. 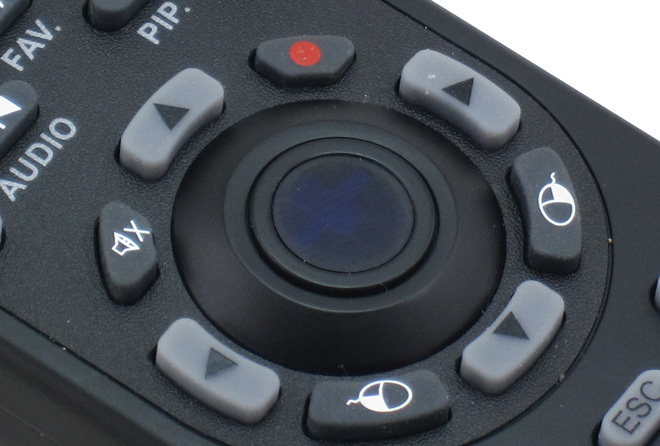 With RF/IR combination technology, you can have multi-choices and pleasures.